At Pathway Women, you are always invited to sit with us! 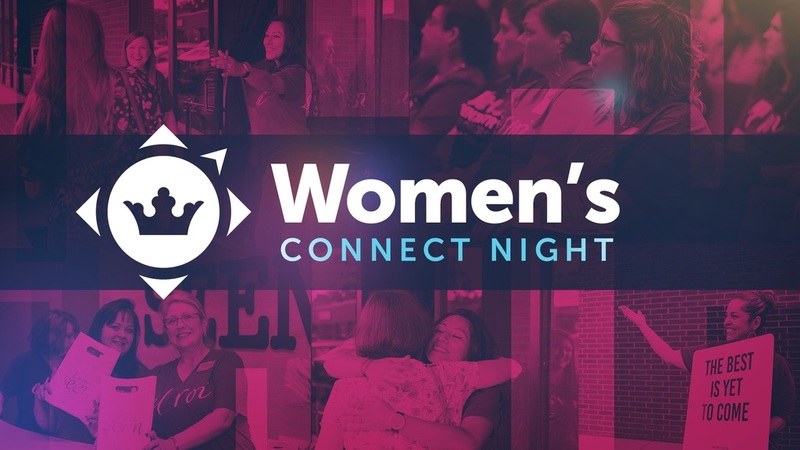 Join us on February 12th as we launch our Women’s Lifegroups and discover how we will connect and ARISE together in 2019. Click here to let us know if you will be joining us.